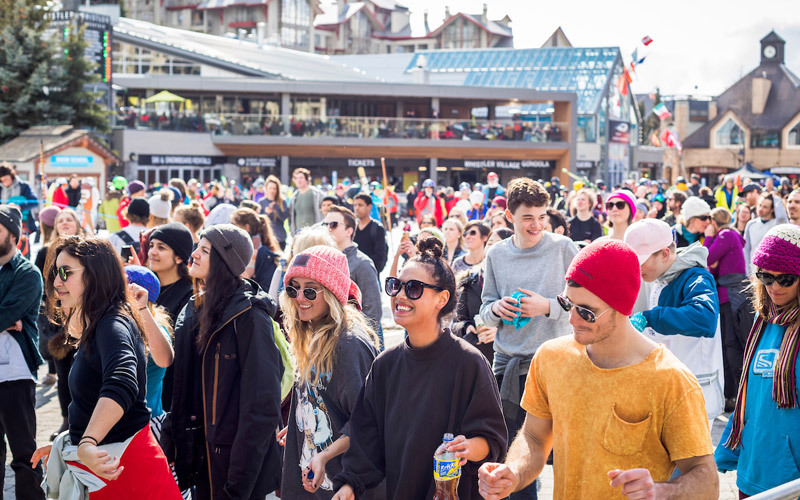 Known to locals as WSSF, the World Ski and Snowboard Festival combines spring energy with Whistler's unique mountain culture for 5 days of non-stop events and action on and off the slopes. 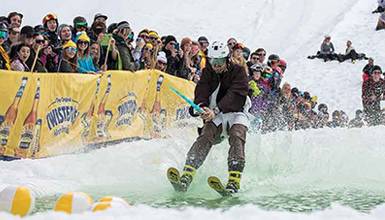 There's ski and snowboard competitions, music, art, photography, filmmaking and exciting nightlife, plus some of the best skiing and après sessions of the season. 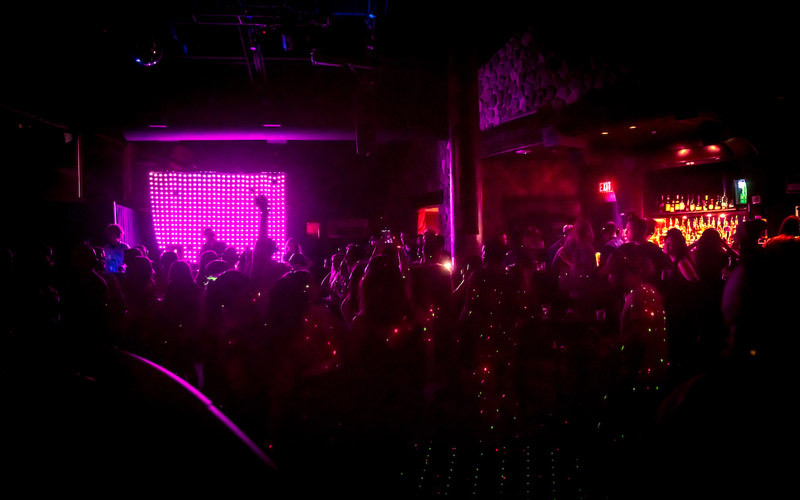 Take our word for it, youll need more than the weekend to appreciate this vibe. 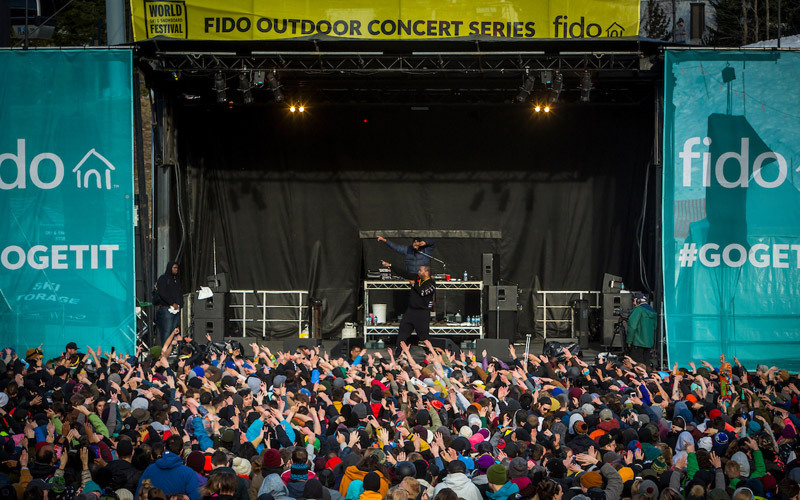 WSSF is going to be one for the record books, with speed and style competitions, concerts and a slew of evening events and afterparties. 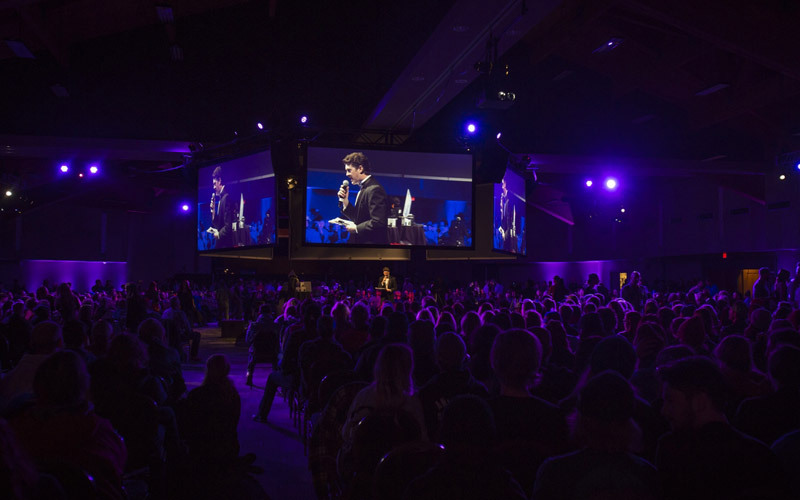 Learn about the events and view the schedule highlights below. 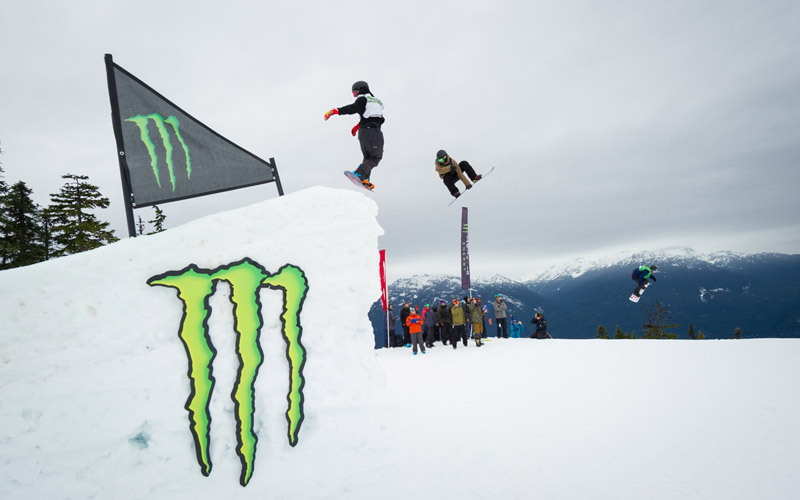 NEW for 2019: A bigger prize purse and new names for both Big Air events. 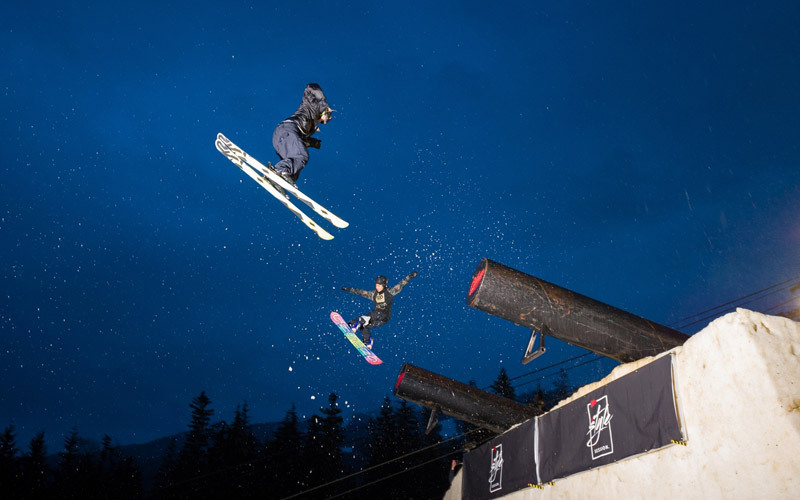 A substantial increase to the prize purse for the ski and snowboard events is expected to bring in the heavy hitters within the snow sports arena. *Everything on the schedule subject to change. Tickets are now available on the festival website and at the Box Office during the festival. 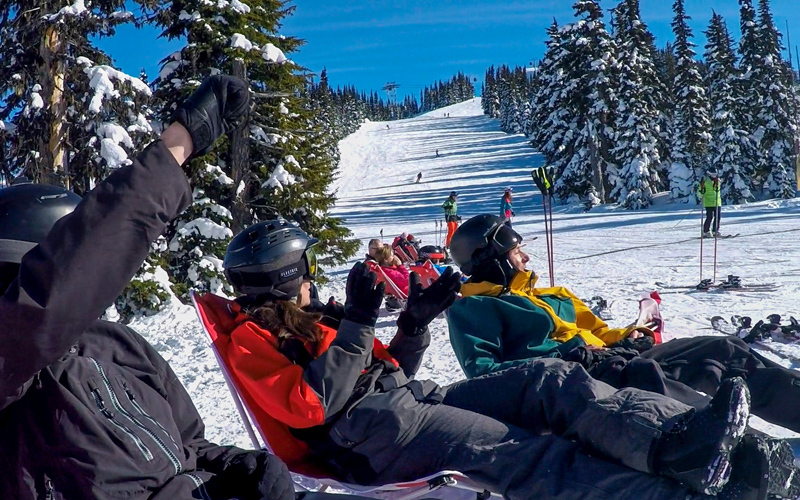 So whats the deal with spring in Whistler? 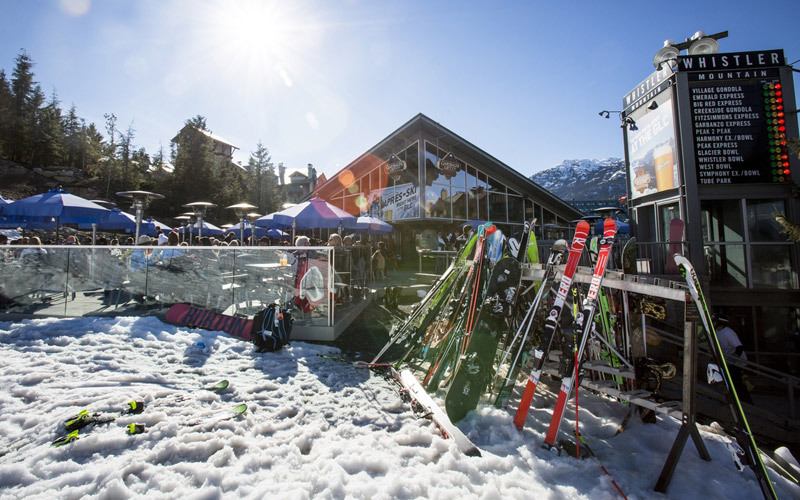 Think goggle tans, soft spring turns for skiers and snowboarders and a village bursting with things to do off the slopes from sunny après sessions to more outdoor adventures and space to relax. 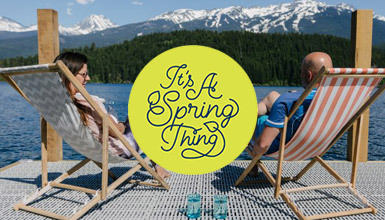 Spring in Whistler – It's the do-anything season - get a taste for it. 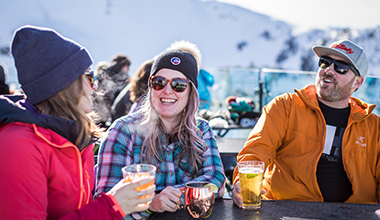 Après – We can't stress the importance of catching up with friends and your Vitamin D intake at the same time. Shopping – Winter is drawing to a close, which means spring deals on gear! 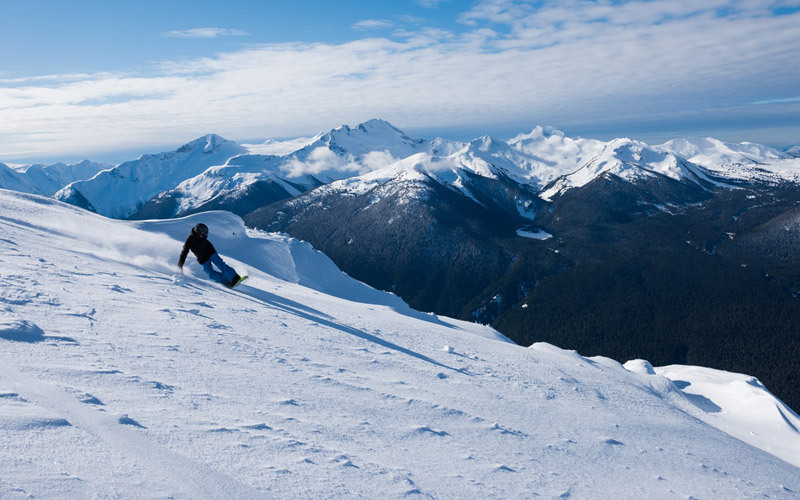 More Fun – We might also have some of our warm weather activities in play – just depends on where the snow line is! 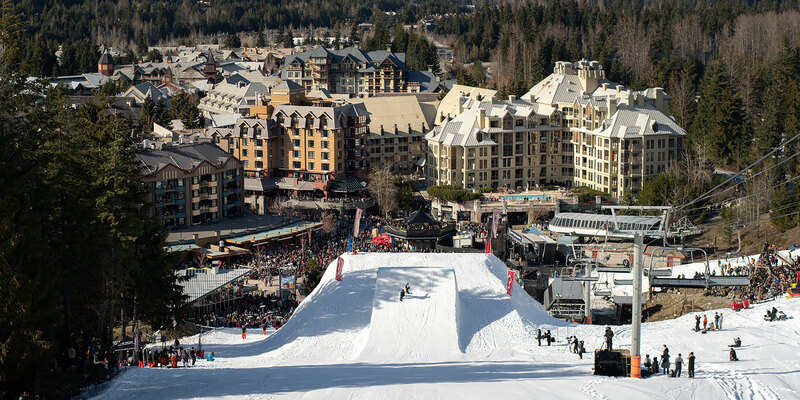 WSSF is back for another year as the ultimate season ender sender. Learn what's new and how to live it up at this local favourite spring festival.